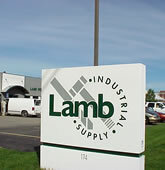 Lamb Industrial is a broad line supplier of facilities maintenance products serving businesses and institutions throughout West Michigan. Please fill out the form to email us your questions or comments! *The Information that you provide above is only used to contact you. 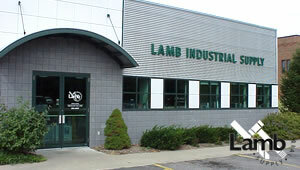 We will never sell or distribute this information.